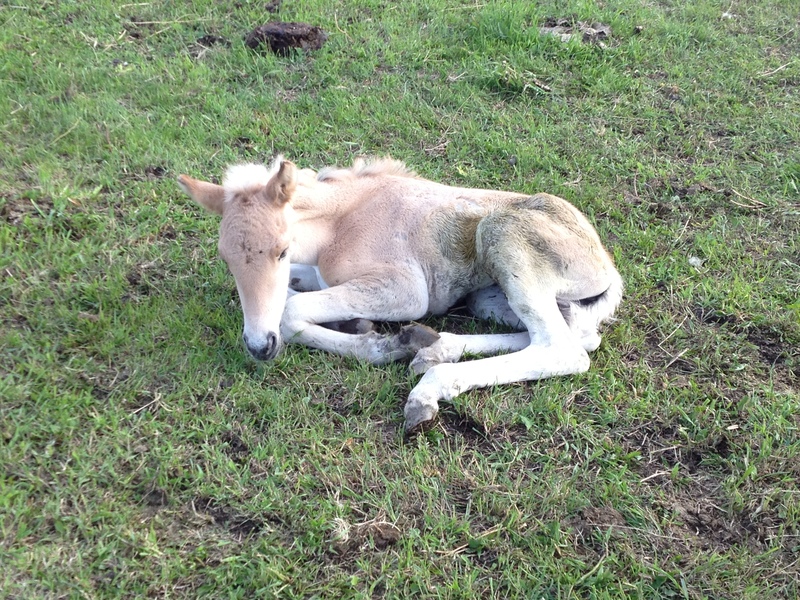 Last night was incredible, Neighbors had a foal that was just born on Monday afternoon and she was so tiny and soft. Mom was having some issues feeding her so baby just wasn’t getting enough nutrients from her alone. She is pretty skinny but was up and full of kick and bounce as we walked her over to mom to try again to drink! Before heading over I milked LB and Steve picked up some colostrum paste. When we arrived they were concerned that she hadn’t had a bowel movement yet and as such were worried about supplementing with the goats milk until she did. 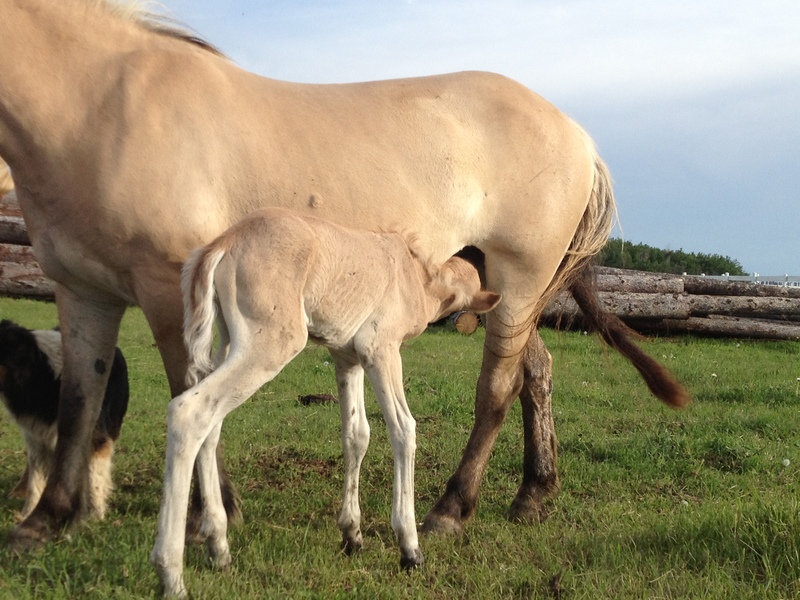 She was given the colostrum paste and tried to feed from mom for a while getting very little in. they had another bottle of colostrum from a cow that was proving a little more tasty than the paste and she drank that out of a bottle. Scouring the pen we still could not find anything to indicate a bowel movement and so they decided to refrigerate the goats milk until today when they would look again to see if she could have it! the bottle and cleaning herup as she had chosen a cow pie earlier in the day as a good napping spot! They were all so gentle with her; they have named her Rosie, although temporary as there seemed to be some discrepancies around what her name should be!!! I’m sure it will stick though! I am so glad that I had the opportunity to go over and see her as that was the first time I have seen a foal at one day old! Just Beautiful! « The Fun Filled Last Few Weeks!